Dying to hear all the dirt but don't want to take the time to read my full preview of Metal Gear Solid V: Ground Zeroes? 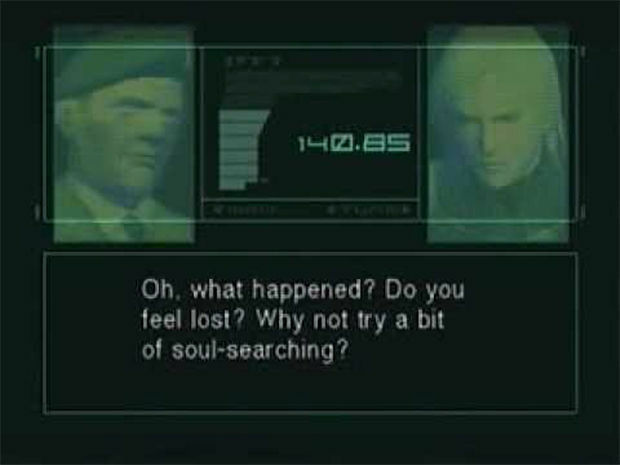 Well, if you're not a fan of verbose explanations, I can't imagine you're much of a Metal Gear Solid fan. In any case, here's a quick rundown of some classic Metal Gear elements that you won't be finding in the latest release. Stopping Everything To Answer Your Codec: As much as I loved chatting with Master Miller about Alaskan field mice, discussing monster movies with Para-Medic, and hearing Colonel Campbell's funky beat poetry about scissors, there have definitely been moments when Codec calls have interrupted the flow of fast-paced Tactical Espionage Action™. However, I was pleased to discover that in Ground Zeroes, Snake has no qualms about putting Miller on speakerphone while he goes about his missions. This latest installment is fairly light on story, but if it truly is a demonstration of The Phantom Pain's mechanics, we're going to see a lot more integration between gameplay and story. And God willing, we won't have to watch any PowerPoint presentations from Otacon. Somersaults: Or "tactical dives," or whatever else you want to call them. 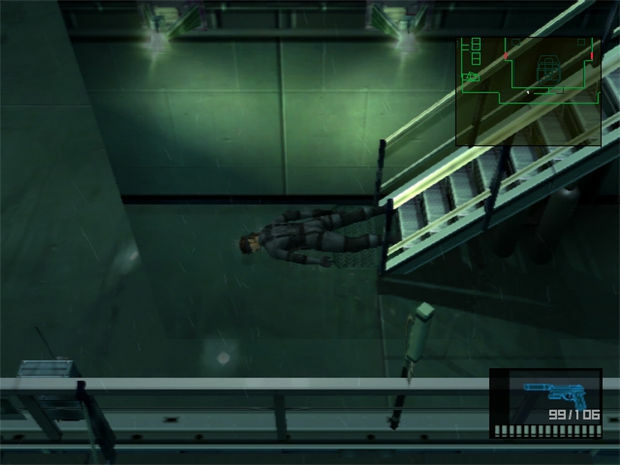 That move where Snake does a little roll, which can be used to knock down enemies, or to look hilariously clumsy on stairs. This has been replaced by a much more serpentine maneuver, which is Snake's ability to dive into a crawl. It's a lot more fun in action than it sounds, I promise. Though I'll definitely miss rolling into guards like the fat kid from Hook. Rations: Look, it's 2014. It's time we accepted that it's just not realistic for video games to depict a man recovering from life-threatening injuries by eating several packages of freeze-dried food. It's much more realistic if the man's wounds go away on their own after he hides behind some cover for a brief period of time. 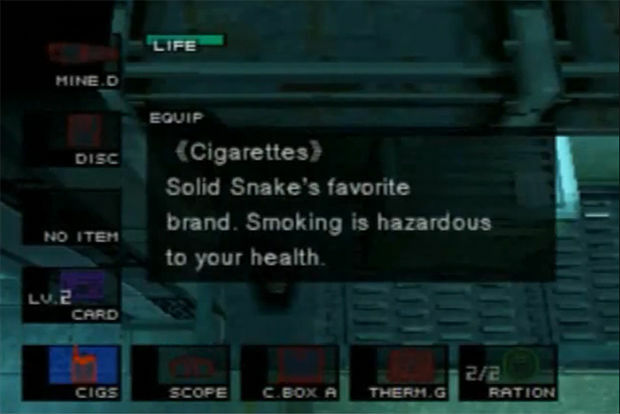 The addition of modern regenerative health will undoubtedly ruffle some feathers, but if it's any consolation, Snake does have some kind of emergency health-spray for near-death moments, and based on his agonizing reaction when he applies it, it's a lot less enjoyable than a hot meal. Knocking: "What was that noise?" Well, it was probably the sound of the outrage of thousands of fans at the fact that banging on walls is no longer available as a diversionary tactic. You can still throw used ammo magazines, though, so distracting guards shouldn't be too much of a problem (knock wood). Tobacco Products: As functional in-game items, anyway. During my time with the game I encountered no interactive tobacco products. Then again, I also encountered no practical in-game use for such items, like laser tripwires or shaky hands during a tense boss battle with a sniper. 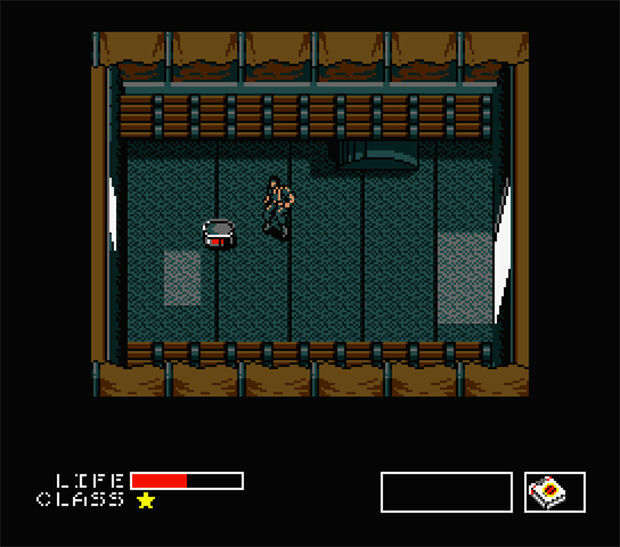 If you want to make Big Boss look cool, you'll have to settle for reckless driving and blowing stuff up. Or, you can just stare at the menu screen, where he's puffing away at his cigar. The Cardboard Box: Yeah, I know. 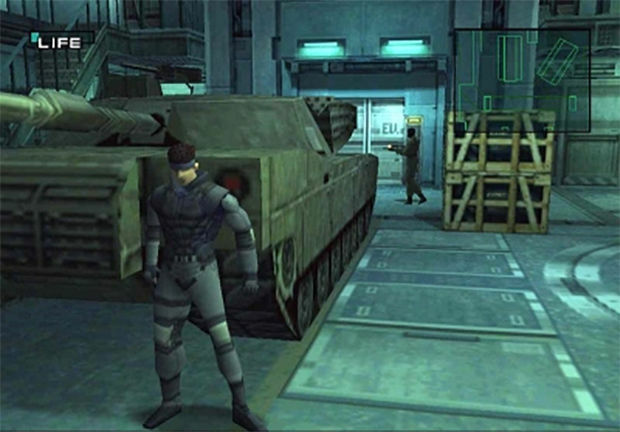 I wish I could say there's some innovative next-gen alternative to the Metal Gear franchise's trademark technique of hiding inside a cardboard box, like... I dunno, a Ghillie suit or maybe one of those giant paper bags people use for yard waste. But I guess for Ground Zeroes, Kojima wanted to think outside the bo-- I'm sorry, I can't even make bad puns right now. I loved that box. That box was like a container to me. Anyway, that's just some of the stuff that is NOT In Ground Zeroes. Bear in mind, there's plenty of familiar stuff that IS still there, and plenty more new stuff that's been added. Like JEEPS! 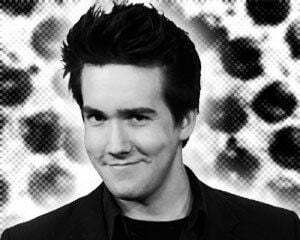 Go read my full preview for the lowdown.